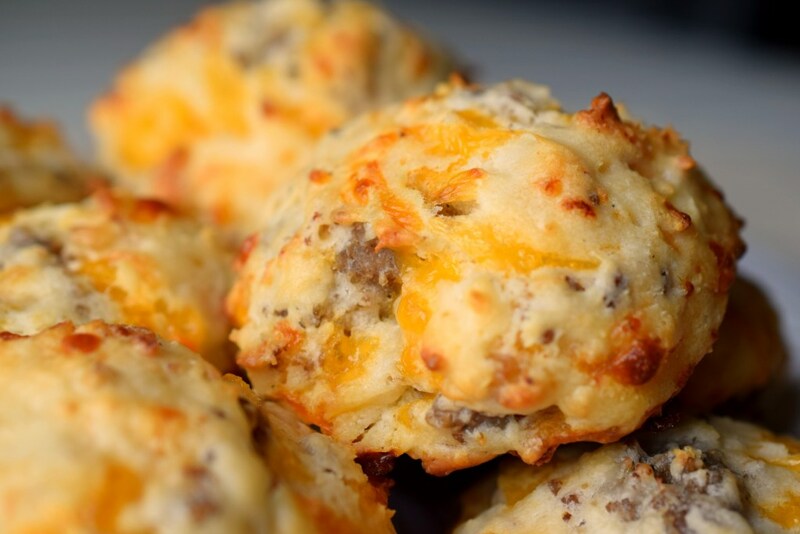 I also LOVE having Sausage Cheddar Biscuits out for brunch too. I don’t do a ton of brunches, but when I do I like have a few sweet dishes and a few savory dishes. Having a bit of both makes brunch so incredibly yummy – and that’s what we all want right? I have a few suggestions below of what to have with your brunch – you’re going to love this menu!